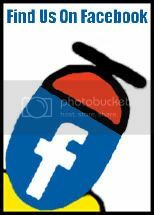 I got this idea from fellow geek, Kevin Contreras. 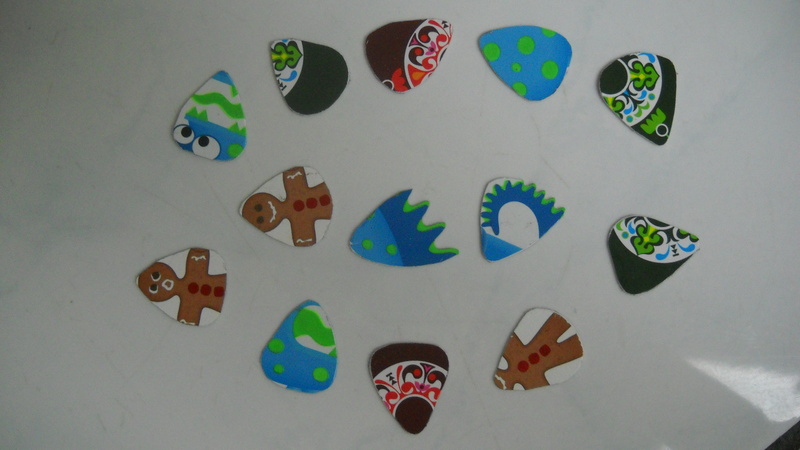 I used old gift cards to make these guitar picks. 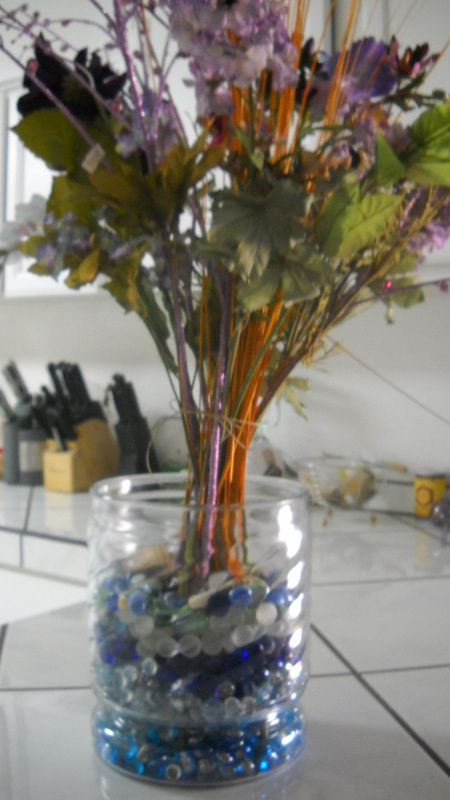 Also, I made a flower arrangement this weekend. Very creative and fun weekend. Beautiful guitar picks! Lovely arrangement!